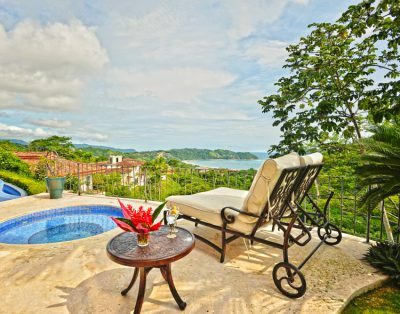 Located in Central America and spanning two coastlines, the Caribbean and the Pacific, Costa Rica is one of the world’s top destinations for vacations, retirement, owning real estate, and relocating abroad. With Panama bordering to the South and Nicaragua to the North, Costa Rica is known for its friendly, laid-back culture, stable government and economy, bio-diversity, stunning landscapes, and of course – the beaches, surfing, sport fishing (all things water-related) and it is one of the hottest markets for tourism in the entire world! With so much to offer it is no wonder that so many people visit Costa Rica each year.In 2015, a record setting 2.6 million visitors traveled to Costa Rica showing a consistent increase in tourism numbers and revenue over the past decade. ICT, the Ministry of Tourism in Costa Rica, continues to push marketing and efforts to increase tourism while infrastructure improvements, new flights and airlines coming to the country and airport expansion are making it easier and easier to travel to Costa Rica and enjoy the gem of Central America. During vacations in Costa Rica, travelers enjoy a wide variety of activities along the two coasts. While the Caribbean is more secluded and less developed, the Pacific side of Costa Rica boasts luxury resorts, gated communities, extensive bio-diversity, and the most popular tourist attractions: National Parks, Volcanos, Whale-watching, turtle hatching, deep sea fishing and so much more! Surfing is great along both coasts but most vacationers find the Pacific much more accessible and accommodating. 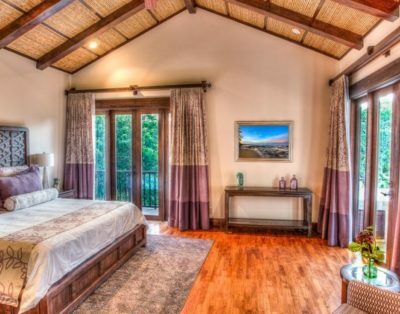 With the charm of the culture, the beauty of the and and the all-around ease of living, many vacationers quickly turn home owners after visiting the country, often after one trip! 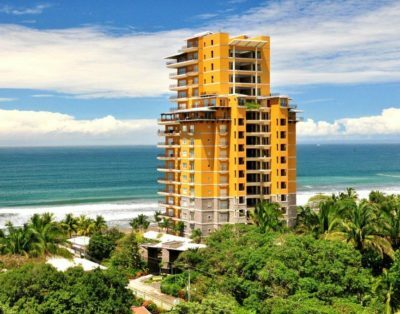 Real estate in Costa Rica is affordable, and the options are endless! Luxury homes, beachfront condos, gated communities, mountain estates, fractional ownership – there are so many options for relocation, owning a vacation home, property investment or retirement! 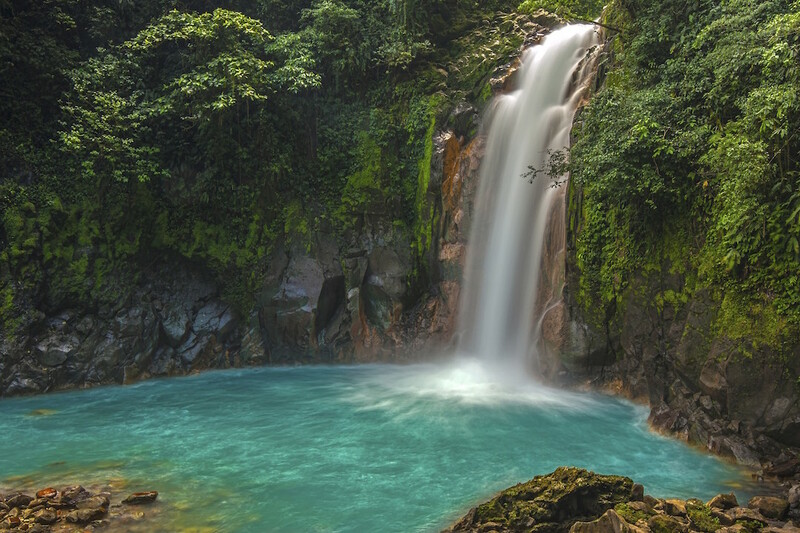 Costa Rica is also a country committed to sustainability. About 93 percent of its electricity is produced from renewable resources and Costa Rica conserves nearly 30 percent of its national territory. But the importance of sustainability is put into perspective when you consider that this tiny country, about the size of West Virginia, contains 5 percent of the planet’s total biodiversity. Sustainability programs cover a wide ranges of categories, but the main ones are: CST (Center for Sustainable Tourism), the “Bandera Azul” – Blue Flag Ecological Program, and PES (Payments for Environmental Services). Travelers to Costa Rica, and residence alike, are encouraged to reduce waste, shop local, respect the culture, practice environmentalism and give back. This environmental mindfulness is a big part of what makes Costa Rica so beautiful and unique! The weather in Costa Rica is ideal for tropical vacations. The average temperature is 76 degrees and the country has two very distinct seasons—dry and wet. Different parts of the country do vary. Guanacaste, in the Northern Pacific is the driest region, with highlands that are cooler and misty, the Caribbean is wetter and a bit more unpredictable in its climate and the Southern Pacific is the hottest, year-round. Experience Pura Vida in One of the World’s Happiest Countries! The culture in Costa Rica is friendly and laid-back. Locals are known as “Ticos” and the vibe of the culture can be summarized in one phrase, “Pura Vida”. You will often hear “Pura Vida” as a greeting or salutation instead of hello or goodbye. The lack of a standing army and little to no conflict, stability of the government, combined with the over-all sense of environmental responsibility and emphasis on giving back and simply enjoying life around you are what makes the Costa Rican culture so enjoyable. In fact they are consistently ranked as one of the Happiest Country’s in the World by the Happy Planet Index. With so many reasons to love Costa Rica, it is no wonder that people come back for vacations year after year, many turning into full-time residents. Emerging yourself in the Pura Vida lifestyle is easy and addictive! 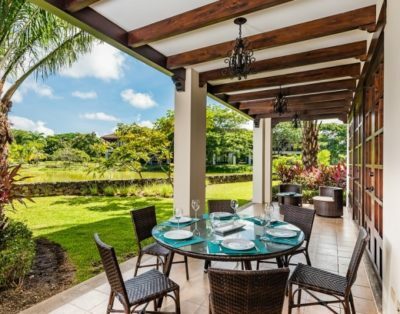 At Palms International Real Estate we invite you to discover this incredible country by visiting one of our Vacation Rental properties and letting us guide you through the best Costa Rican experience! And, if you’re one of the many one-time-visitor turned homeowner, we are here to help you with your search for real estate in Costa Rica too! Explore our website, view our properties and contact us with any of your vacation rental or real estate needs!